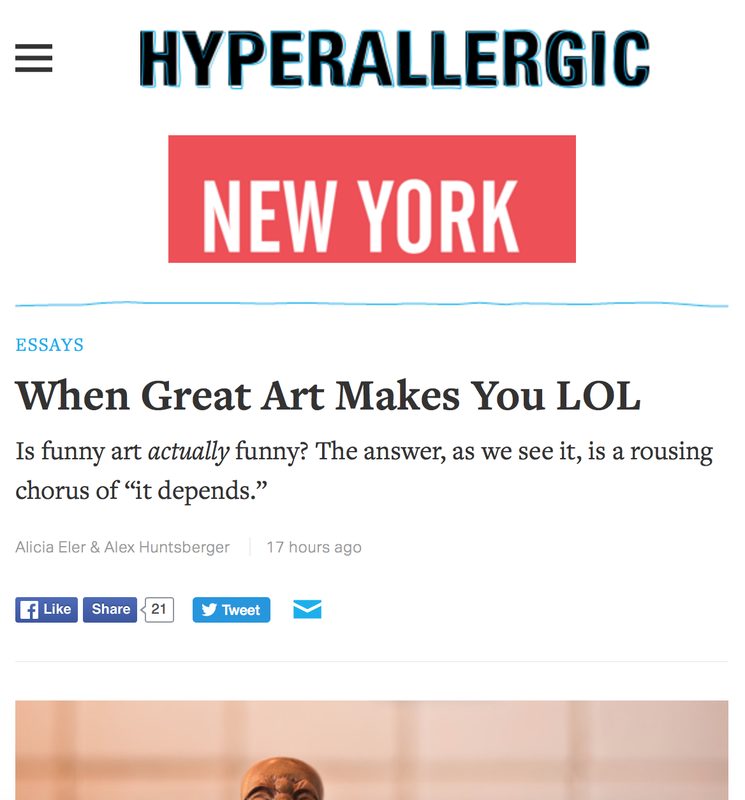 The article from Hyperallergic made me think of some humorous art pieces. 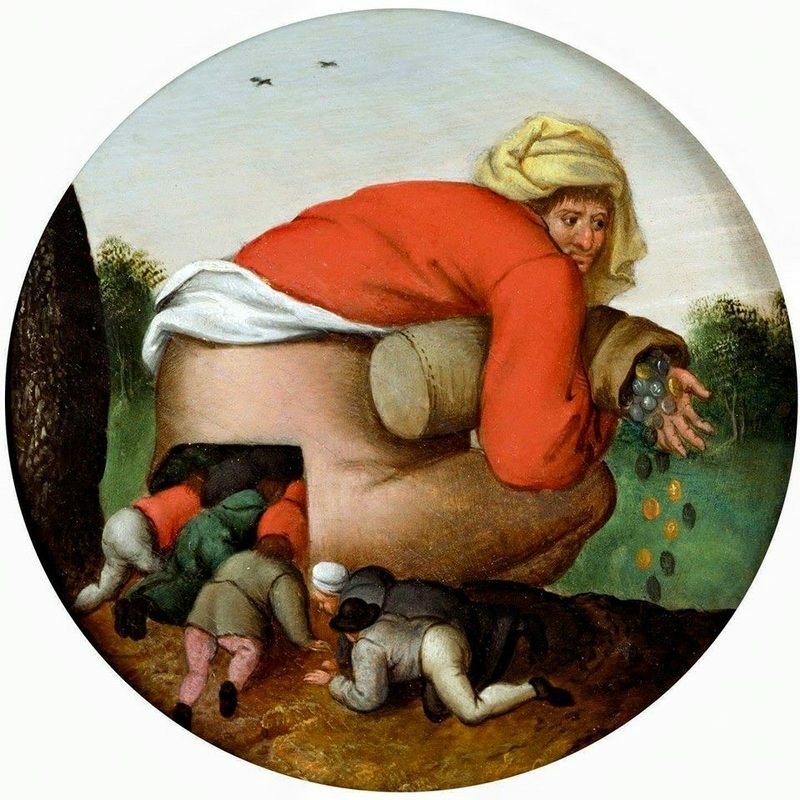 The Flatterers by Pieter Brueghel the Younger, 1592. Author Joomie LeePosted on February 24, 2017 April 3, 2017 Categories What Now?